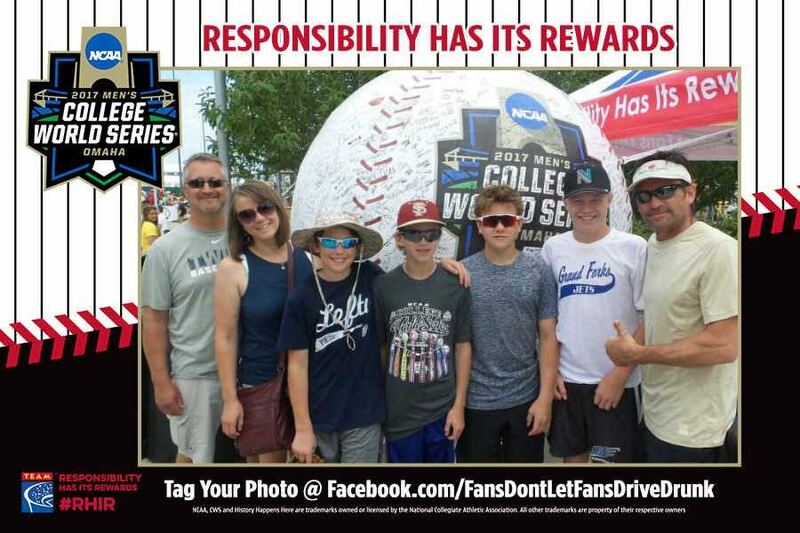 TEAM Coalition traveled to TD Ameritrade Park Omaha in Omaha, Nebraska for the 2017 NCAA Men’s College World Series on June 16 – June 20, 2016. 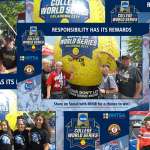 More than 1,900 responsible fans participated in the activation while enjoying the pre-game festivities at MCWS Fan Fest. 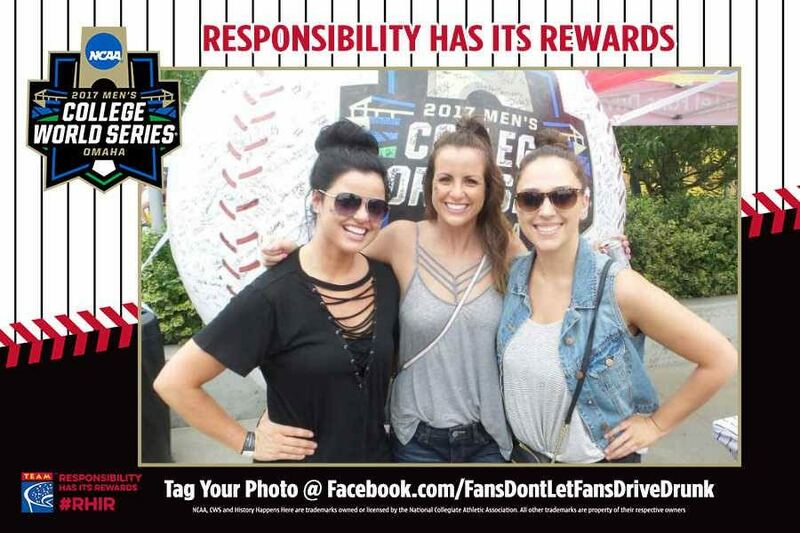 Over the course of the five-day event, 564 photos were taken in front of a larger-than-life baseball that each fan autographed as their pledge never to drive drunk. 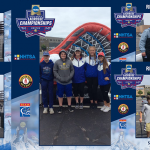 Fans from all over the country gathered to watch eight teams – Florida Gators, Oregon State Beavers, TCU Horned Frogs, Florida State Seminoles, Texas A&M Aggies, Cal State Fullerton Titans, Louisville Cardinals and LSU Tigers – compete for the national championship. The winner will be determined by June 28. 2017. 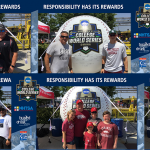 Each day one lucky fan, who took the pledge to be a responsible college baseball fan, was selected to win two tickets to a game the following day. 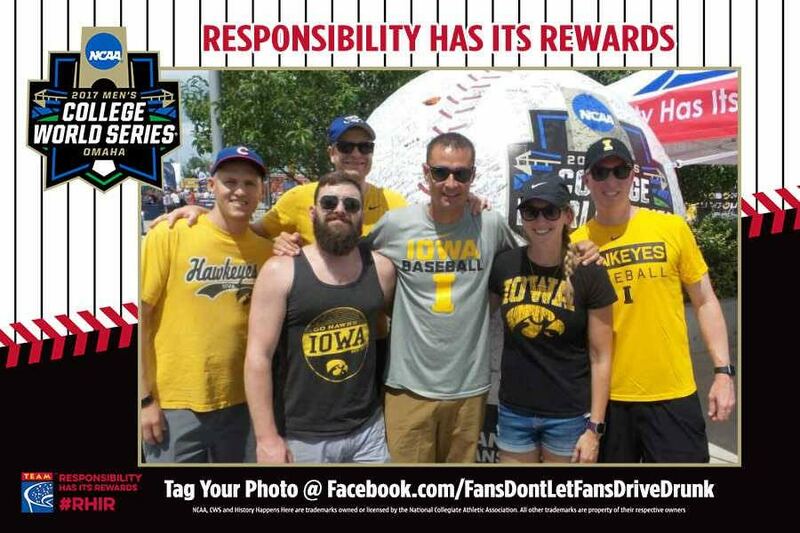 Daily winners from NCAA Men’s College World Series Responsibility Has Its Rewards sweepstakes. 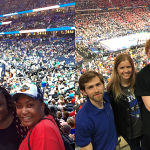 Each received a pair of tickets to the next day’s games.